We welcome you to carry out Promotional and Awareness campaigns at VIA. Promotional Campaigns will raise awareness of the product or service you are offering and increase their appeal simultaneously. These campaigns will allow you to attract both existing customers; building their loyalty and prospective customers; giving them a reason to purchase the product or service you are offering. Likewise Awareness Campaigns will help in educating the general public on issues and causes affecting the nation's wellbeing. Certified true copy of the Company Registration Certificate. Certified true copy of the GST Certificate. 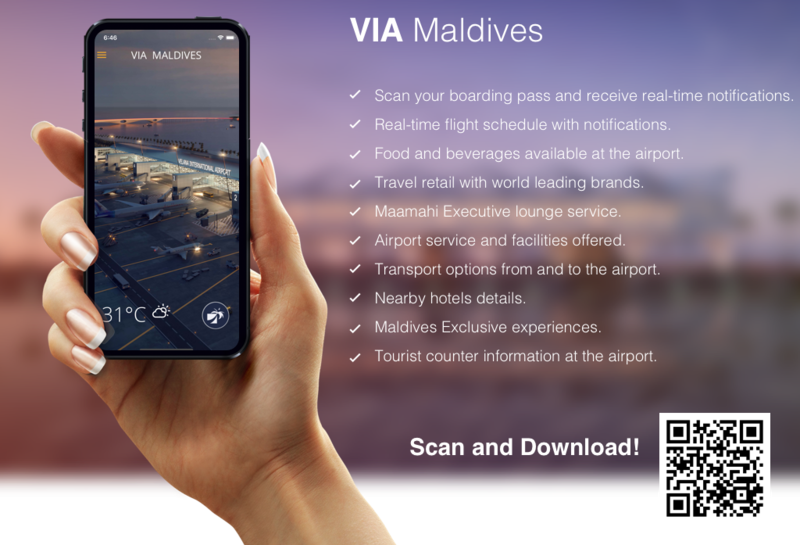 **If already in an agreement with MACL to advertise at VIA, submission of the Application form will suffice. Following table details the advertising mediums you can use and the rates. **Per day is defined as the 24 hours period of time, starting from the end of Fit out period. Fit out period will be set as agreed by and between MACL and the Applicant. ** Applicant will be charged upon completion of Fit out period. **Total number of Danglers should not exceed beyond 200, during the license period (maximum 30 days only). **Danglers will be priced according to the quantity only. Placement of promotional/awareness advertisements at backlit boards shall be allowed at the published rate and according to the approved negotiation offers. **At the end of the campaign, it is the responsibility of the Client to dispose the Kurumba and clean and clear the area. Promotional and Awareness Campaigns should be carried out within the area specified by MACL. Locations and specifications (i.e. dimensions) of the medium will be discussed and decided by and between MACL and the Applicant; followed with an approval letter from MACL. Applicant needs to design, produce and handover the materials to MACL. Design and production should be be developed and submitted by the Applicant as per the specifications provided by MACL. MACL will provide space and display the promotional materials at the mutually agreed locations. The Campaigns can be carried out for a term of 1 to 30 days. The Payment should be made in advance in lump sum as a one-time payment. Advertising on stands, banners, brochures will be accommodated free of charge followed with an approval letter from MACL.